Buy Good Quality Sunflower Seeds Pumpkin Seeds Melon Seeds Peeling Machine - Shandong Microwave Machinery Co.,Ltd. Brief introduction of Good Quality Sunflower Seeds Pumpkin Seeds Melon Seeds Peeling Machine in shandong microwave machinery co.,ltd. 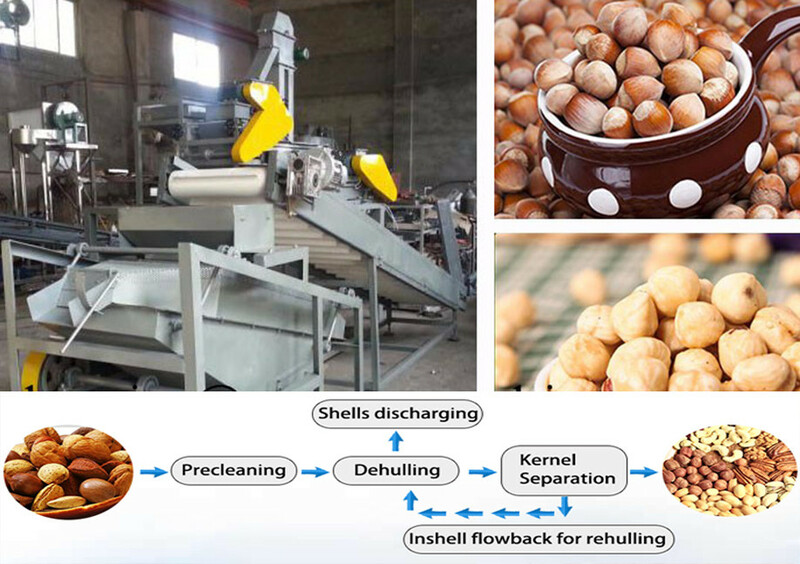 The pumpkin seed peeling machine consists of Input Hopper , Elevator, Dehuller,and Electroc Control Cabinet. In addition to skin, sorting, one of which is not torn grain can automatically return to shelling machine again until disengaged so far. As a result of shelling of the way after the first grade, so shelling separation effect is very good, high efficiency. 7.Compact structure, low loss, easy operation and maintenance, etc.